What is an APA Bibliography? Every formal research paper requires writers to document the use of outside sources referenced within the text of the work. Following the guidelines of an APA writing style, writers must be sure to include a bibliography at the end of their document. The purpose of the APA Bibliography is to provide a consolidated list of all sources referenced within the work. Each bibliography listing contains all the details that a reader would need to access the original source. As convenient as the bibliography can be for readers, creating the bibliography can be a painstaking process. This is because the APA writing style writers to conform to the strict formatting guidelines. An APA Bibliography generator transforms a difficult process into an easy one by instantly creating the bibliography for its author. Not only does the bibliography generator follow the APA guidelines, but it also ensures that all sources used within the work are referenced. 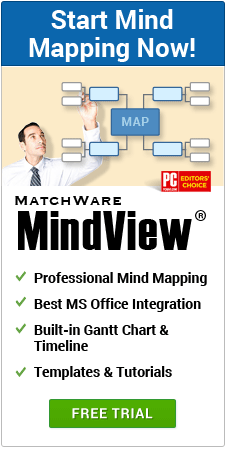 Create an APA Bibliography for your Research Paper with MindView! What is an APA Bibliography Generator? 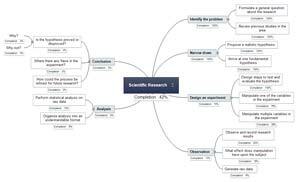 An APA bibliography generator, simplifies the process of writing a research paper. 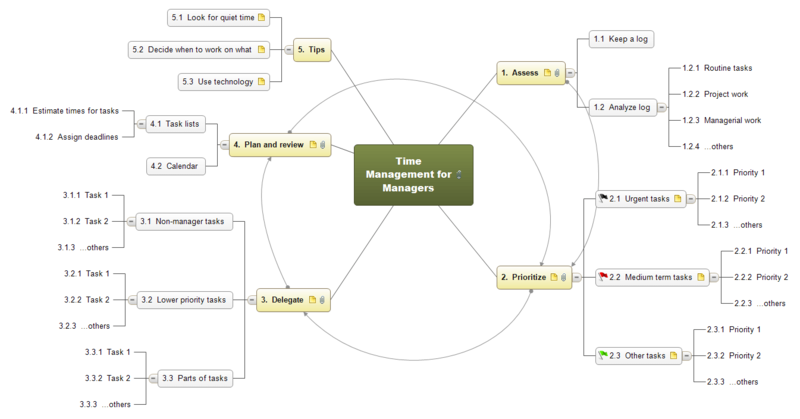 Users can quickly capture, organize, and reference their research in an instant. The research captured can then be exported to Microsoft Word and fully formatted into an APA style research paper and bibliography. Like many other research paper styles, the APA (American Psychological Association) style also requires a list of sources used within the work to be provided at the end of the document. This list of sources is titled "References," however it is referred to is often referred to as a bibliography. The use of the term bibliography originates from the Chicago Manual style because its list of sources is titled bibliography. The APA style requires a list of sources titled references. 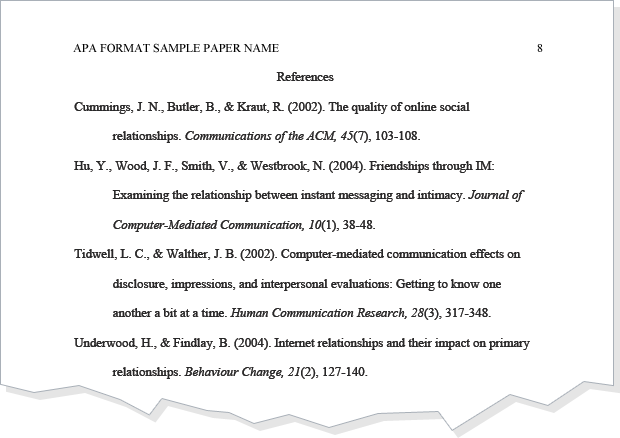 APA style research papers include in-text citations as a way to refer to outside sources. An in-text citation consists of the author's last name and year of publication for the referenced work. The APA Bibliography Generator collects all in-text citations and includes them in the bibliography that is located at the end of the paper. The completed Bibliography includes all of the in-text citations in greater detail. This allows for readers to find the original source of the referenced work. Although the correct term for the APA bibliography is reference page both terms refer to the same concept. Both a bibliography and reference page contains all of the sources used within a work. When following the APA style guidelines, it is very important for writers to know that the list of sources should be titled "References." When using an APA Bibliography generator, this is done for users automatically. In turn, all APA citations used within the work are accounted for in the reference list. 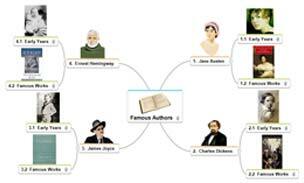 Create a Bibliography with MindView Free! This website and Matchware A/S are not associated with nor endorsed by the American Psychological Association (APA). The APA Style format was developed exclusively by the APA and is set forth in the Publication Manual of the American Psychological Association (APA Publication Manual). Users should independently check their citations for accuracy. For more information on APA, visit www.apa.org.